Taste: clean, fresh, with accents of wild flowers, a hint of vanilla, and a touch of sweetness. 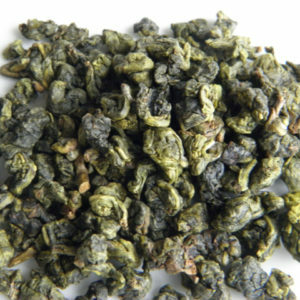 The best Formosa Oolong tea you will drink. 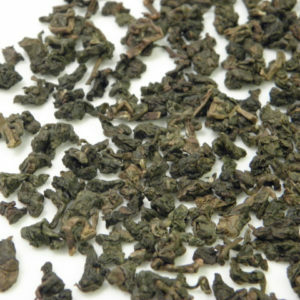 It grows on an USDA certified organic tea farm in Taiwan. 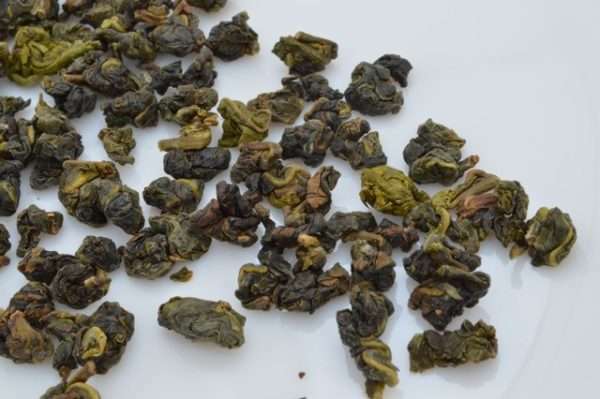 The tea is semi oxidized (25% to 40%). 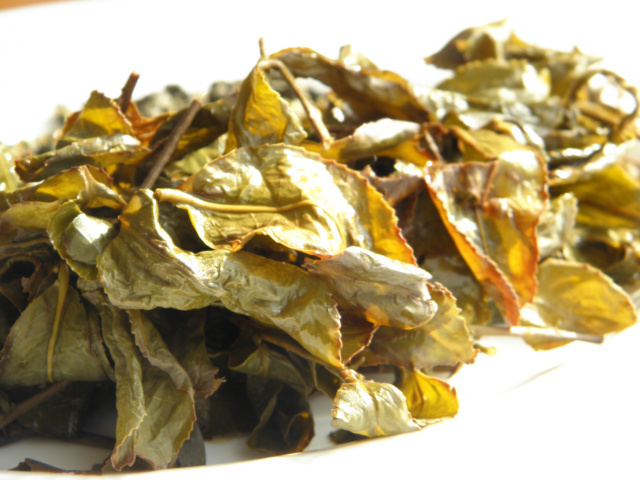 During the brewing process, the semi ball-rolled leaves will open and reveal fresh and refreshing floral flavors and aroma. 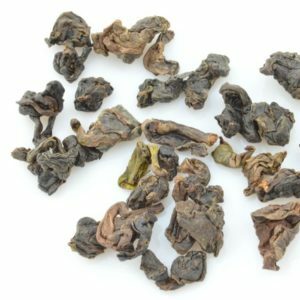 This full-body Oolong has character and a lingering finish. 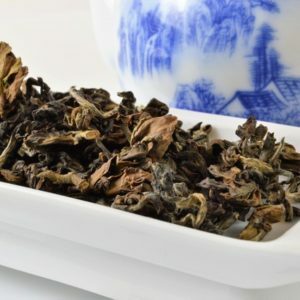 Formosa Oolong taste reminds of wild blooming fields in Spring. 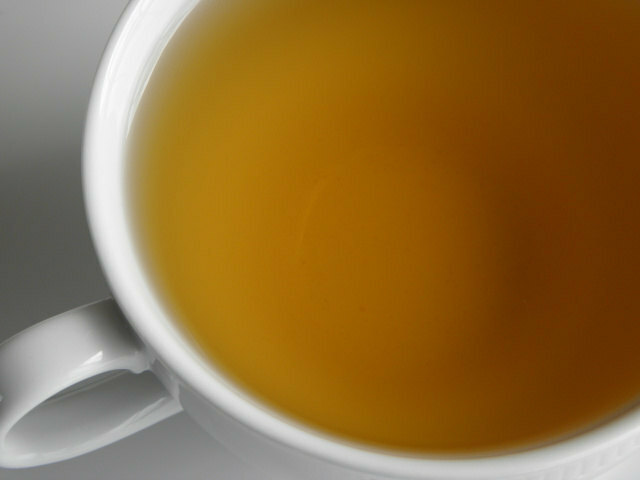 Drink a cup of this tea every day and it’s Spring time all year long. Nice tea. Very light and floral. Hints of Gardenia and Vanilla. I used one teaspoon in an 8 oz. teapot with not quite boiling water. 3 perfect steeps with steep number 4 just starting to peter out but still good.